Lately we’ve had a lot of requests asking strictly for pricing. 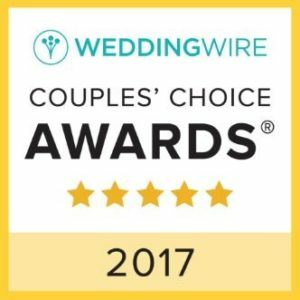 While we very much understand a budget we base our pricing upon experience, holding the COUPLE’S Choice Award from Wedding Wire for the last 5 consecutive years, Being a KNOT Wedding Hall of Fame recipient and the number of weddings we do book annually, and our state certifications., which can be costly. We use the top of the line products and constantly are taking classes and certifications to keep up with trends and license requirements. We are not the least expensive but definitely not the most expensive and our brides that have booked us understand and respect our pricing as well as our respect for their expectations for an exemplary service from the initial contact right through the follow up after their wedding day. We hope that this helps you make a decision in choosing your wedding vendors! This entry was posted in Reviews and Compliments and tagged best hair and makeup Boston, Bridal services Boston, Hair and makeiup vendors weddings, Hair Stylists, Makeup artists, Pricing for wedding hair and makeup, travel hair and makeup, weddings.